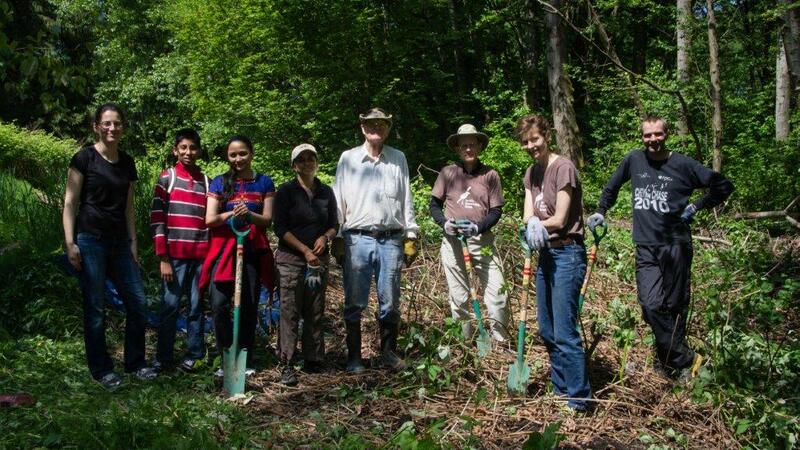 Jericho Stewardship Group Society is a registered non-profit organization consisting of volunteers (directors and hands-on) that work with other non-profit organizations and the Vancouver Park Board to enhance native habitat in Jericho Beach Park. Evergreen‘s mission is to bring communities and nature together for the benefit of both. We engage people in creating and sustaining healthy, dynamic outdoor spaces – in our schools, our communities and our homes. We believe that local stewardship creates vibrant neighbourhoods, a healthy natural environment and a sustainable society for all. 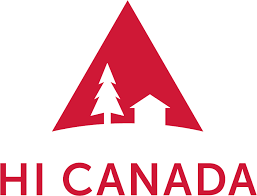 Hostels International-Vancouver Jericho Beach is located in beautiful Jericho Park, and the Earth Easy Project enables travellers to offset their environmental impact in two ways: you can make a donation or lend a hand. 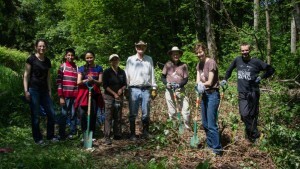 The HI-Vancouver Jericho Beach Earth Easy Project is a partnership between Hostelling International and the Jericho Stewardship Group to ensure the sustainability of the parks. The Jericho Sailing Centre is modeled, not after a yacht club, or a sailing club but, after a community centre. Our playground, gymnasium, arena, pitch, pool and diamond is the sea. We are Vancouver’s Ocean Access Community Centre. The “Sailing” in Jericho Sailing Centre stands for paddling kayaks, paddleboards, surf skis and outrigger canoes. It stands for rowing, windsurfing, skimboarding and yes, even sailing, in the most common impression of the word- not the yachts, just the dinghies: Lasers, Hobies, Tasars, Albacores and other small, one to three person, boats. It stands for introducing over 6,000 people each year to Vancouver’s marine environment. Nature Vancouver (also known as the Vancouver Natural History Society) was founded in 1918: (1) To promote the enjoyment of nature; (2) To foster public interest and education in the appreciation and study of nature; (3) To encourage the wise use and conservation of natural resources; (4) To work for the complete protection of endangered species and ecosystems; (5) To promote access to, and maintenance of, natural areas in the vicinity of Vancouver. 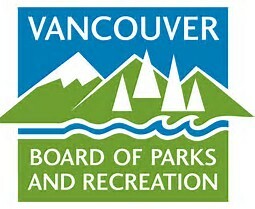 Through the ParkPartners program, the Vancouver Park Board provides support and advice to Jericho Stewardship Group. ParkPartners creates volunteer opportunities and supports those who want to make ideas, projects and events happen in their neighbourhood parks.